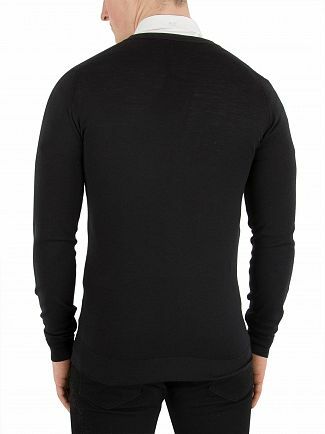 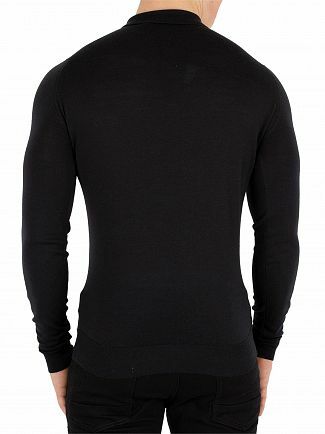 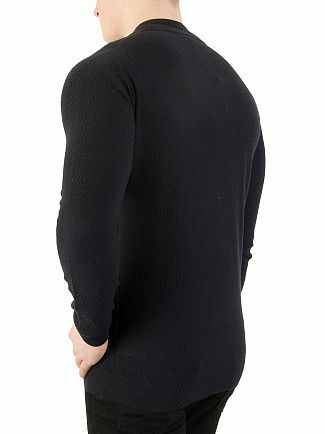 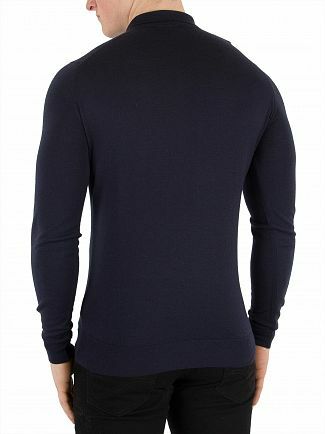 John Smedley has been producing luxury knitwear for over 200 years. 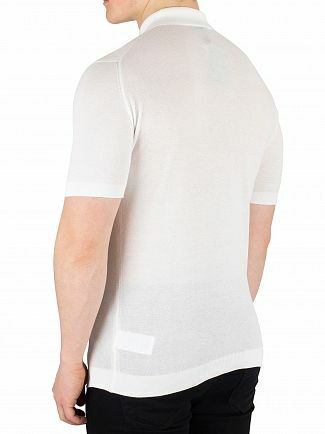 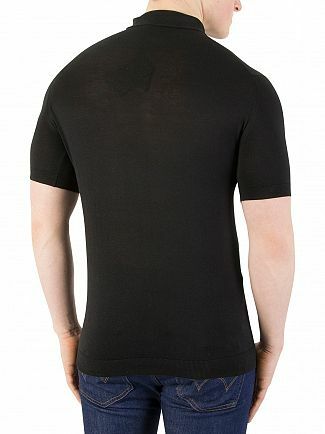 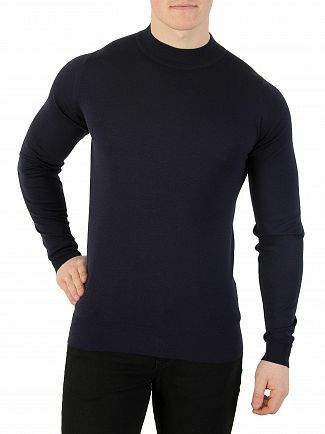 Designed and manufactured in Derbyshire, England, the award-winning brand ensures each garment is made from the best natural fibres to achieve high quality and complete comfort. With a strong English heritage, John Smedley men's clothing can help you to create the perfect transitional wardrobe with luxurious knitwear as well as a collection of t-shirts and polo shirts. 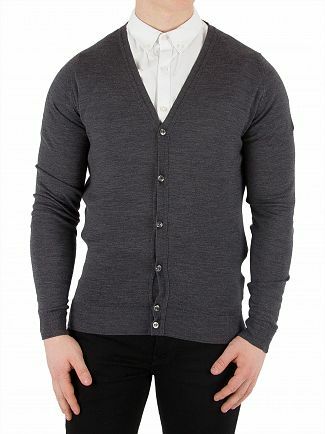 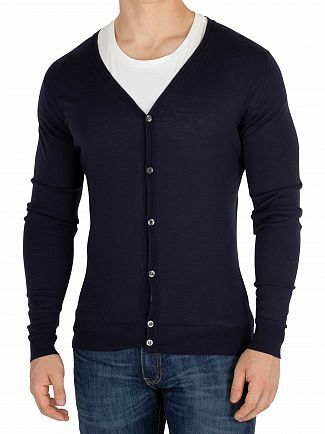 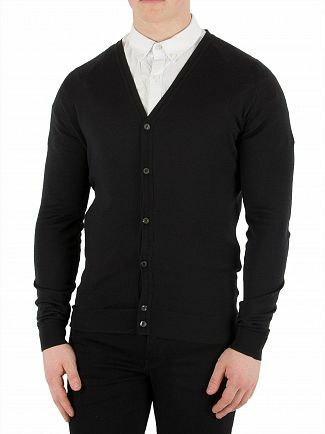 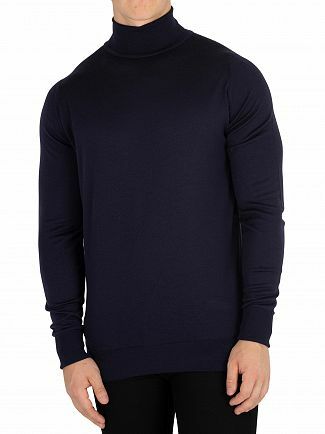 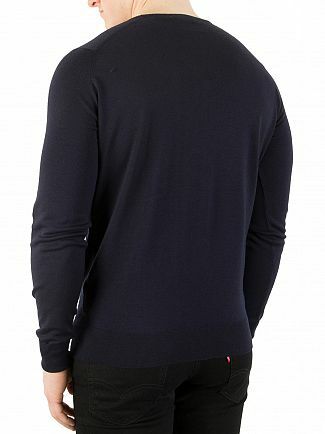 Layer up in jumpers and cardigans with the John Smedley menswear collection at Standout. 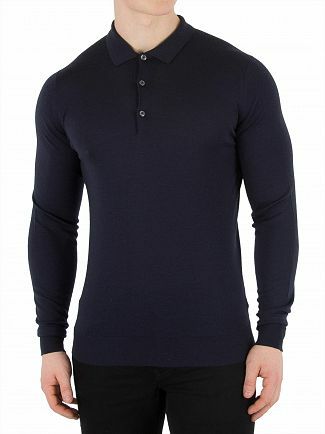 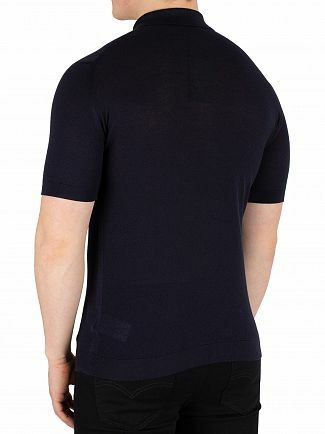 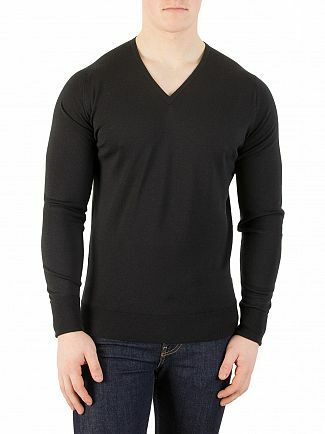 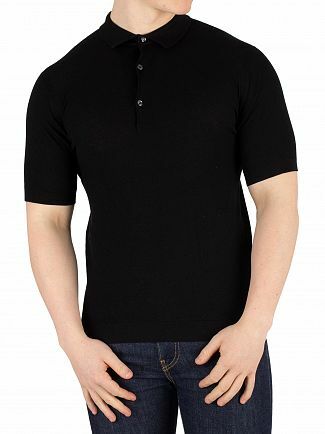 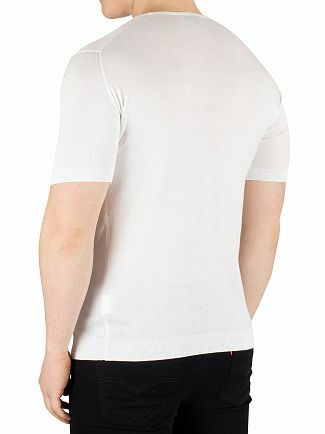 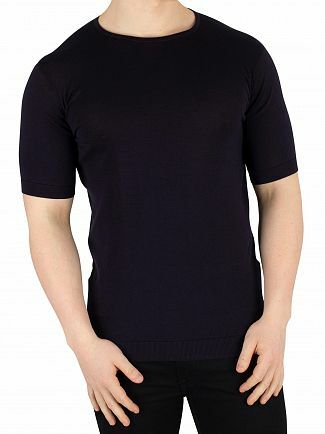 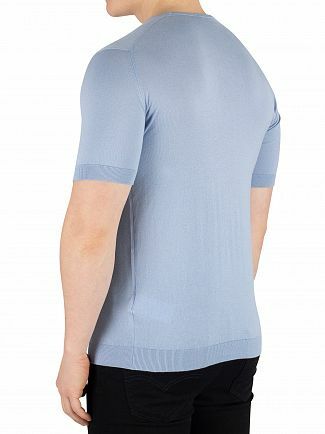 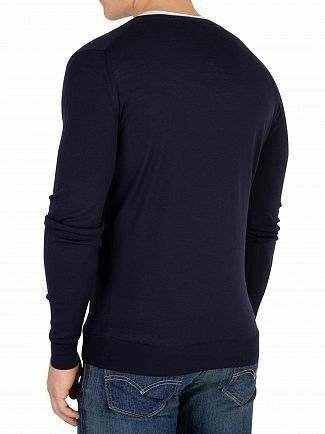 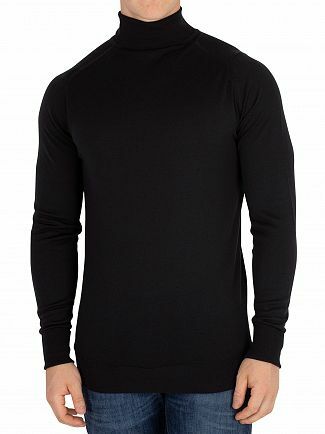 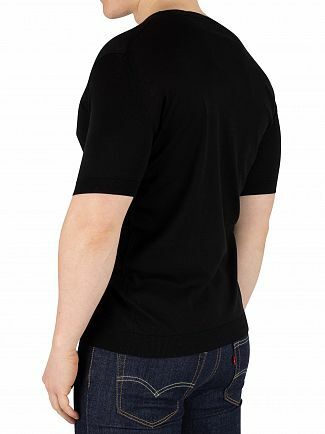 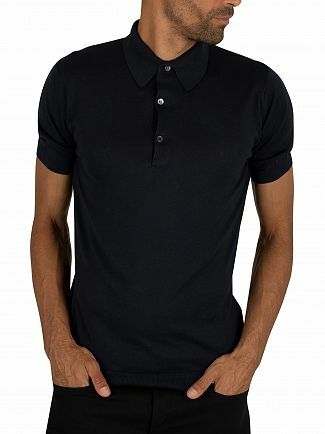 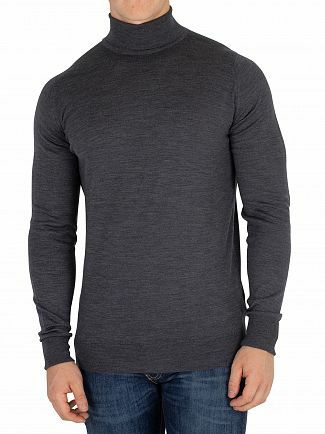 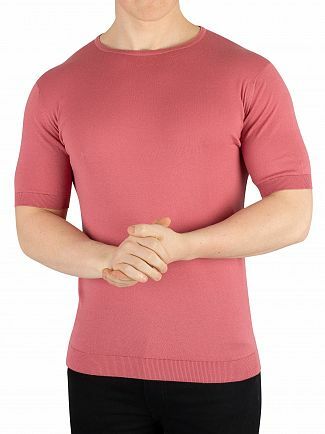 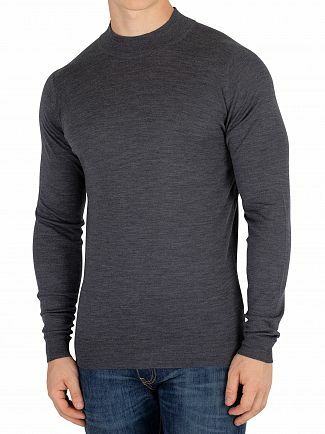 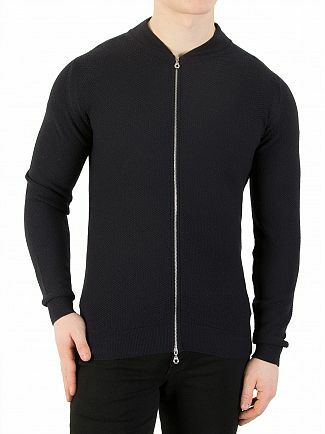 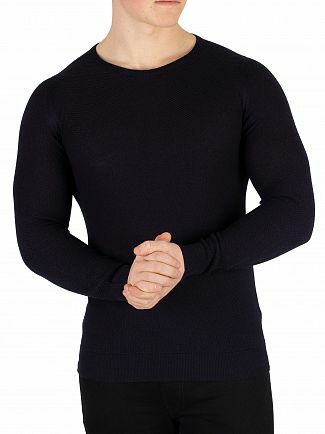 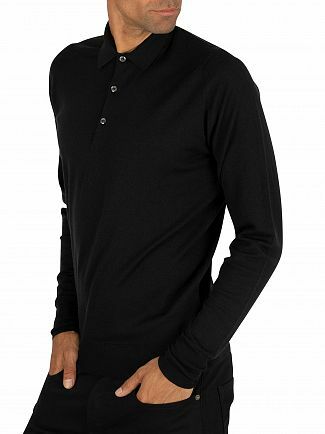 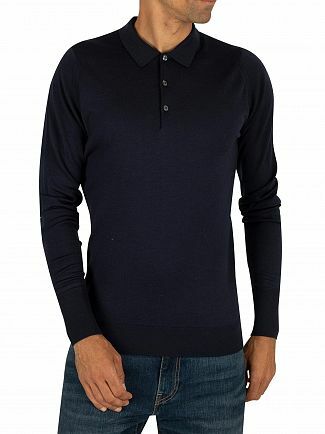 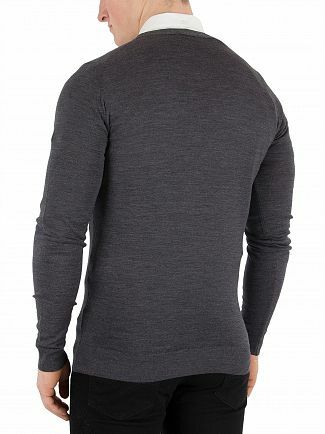 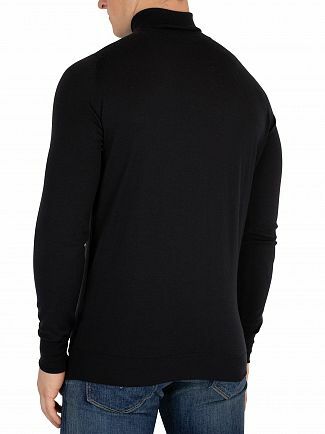 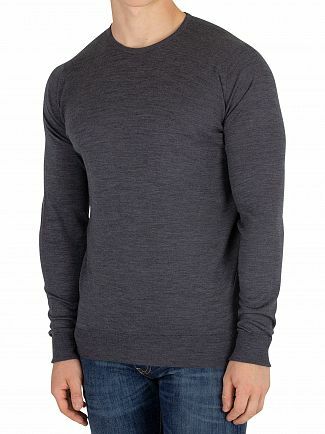 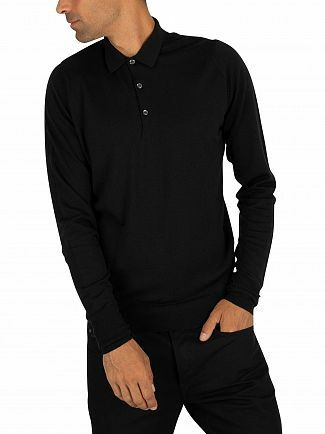 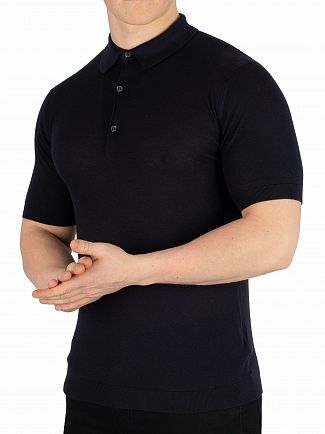 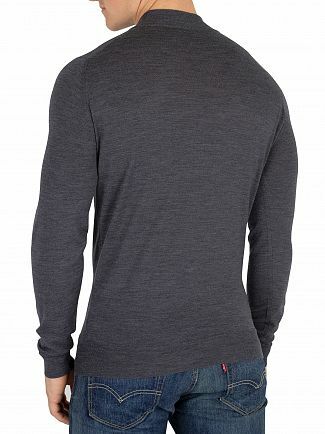 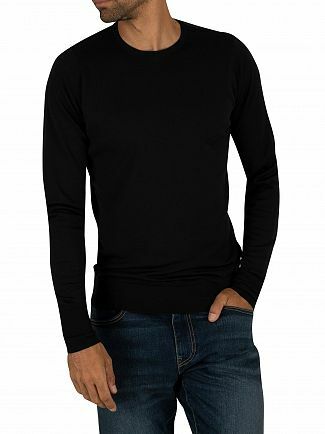 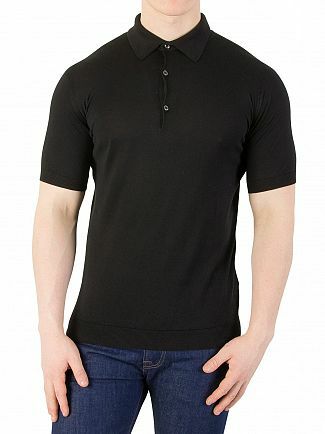 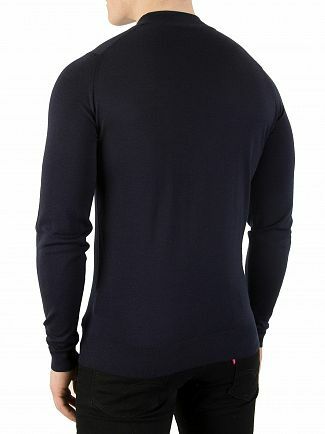 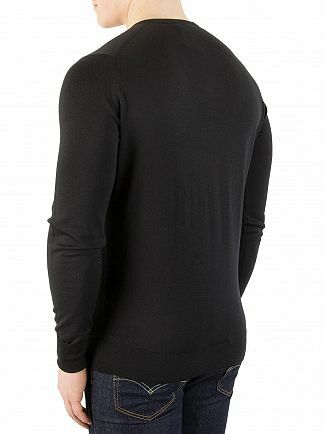 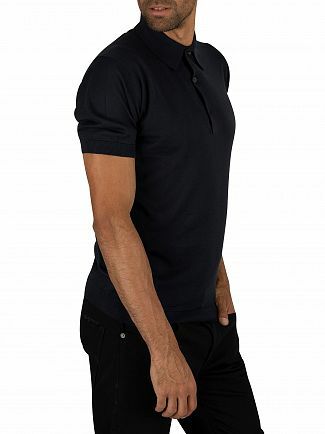 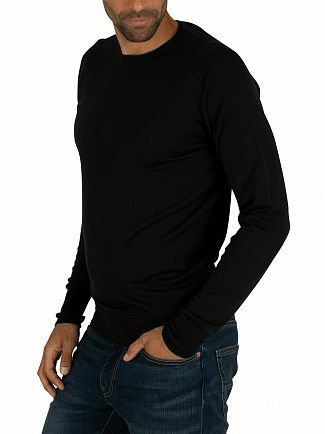 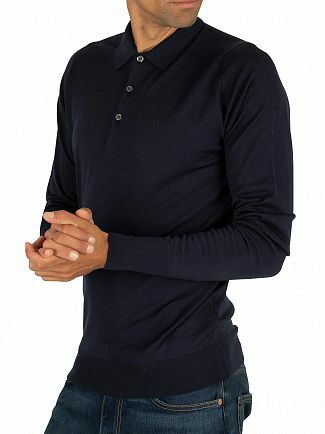 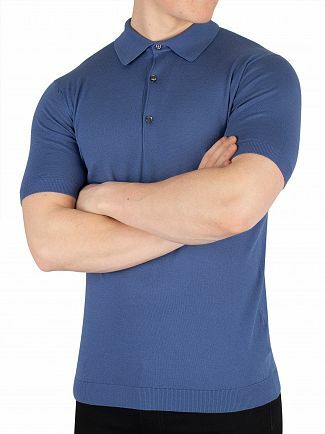 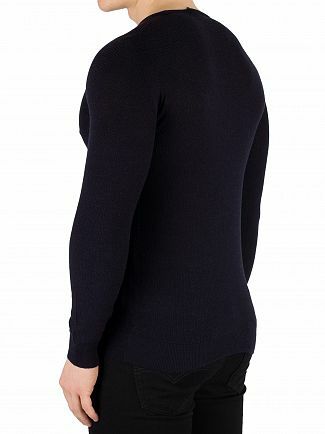 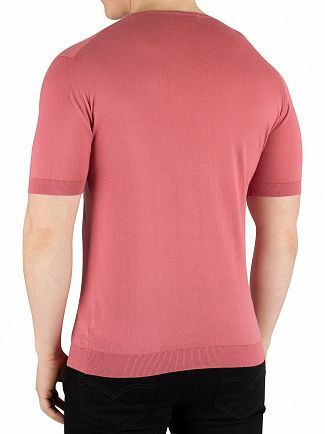 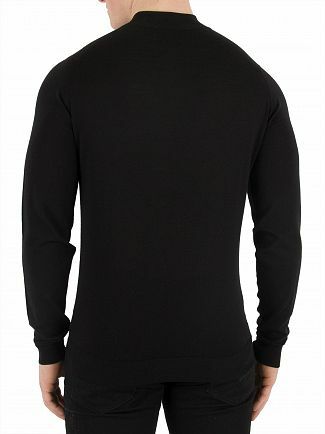 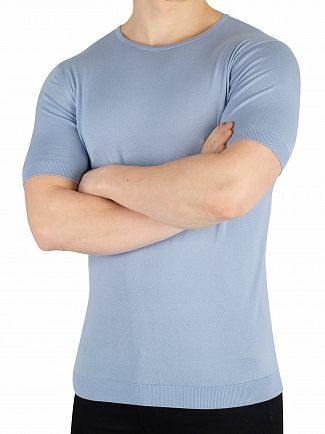 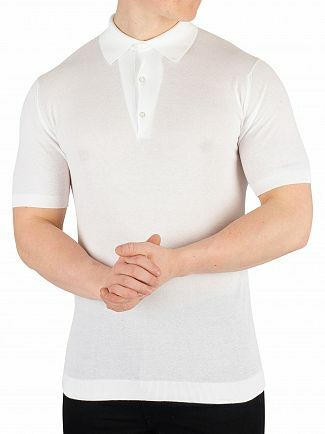 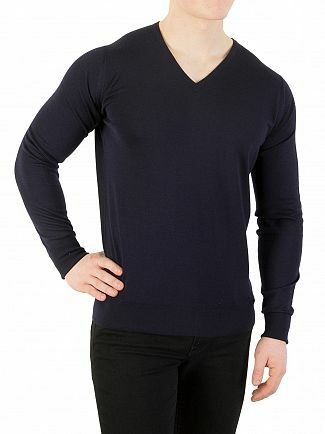 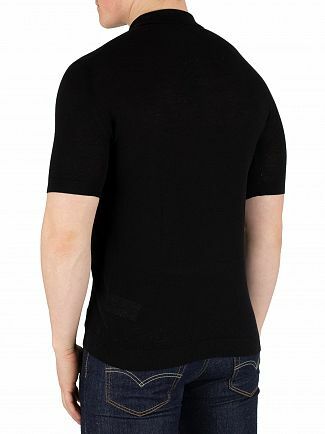 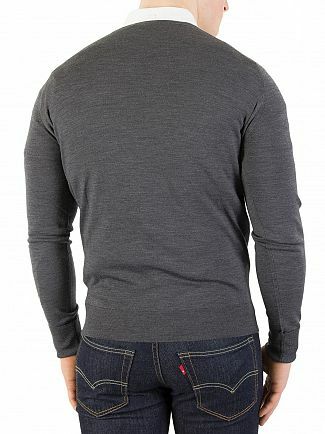 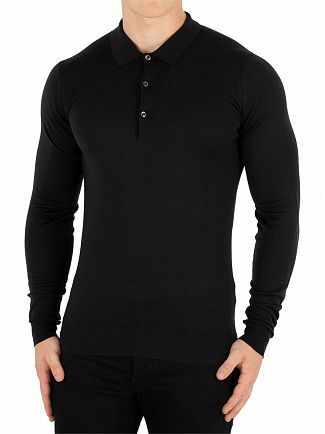 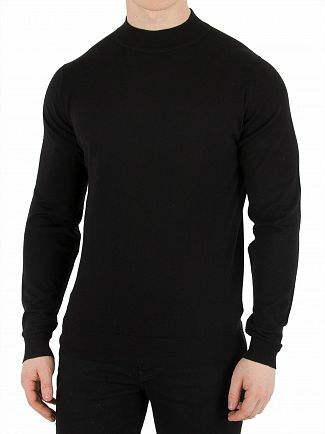 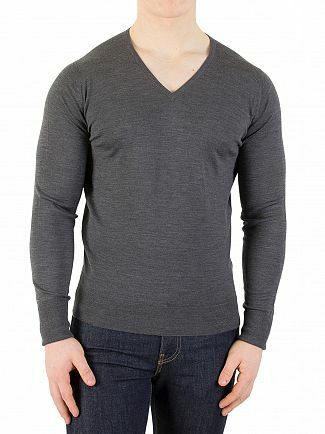 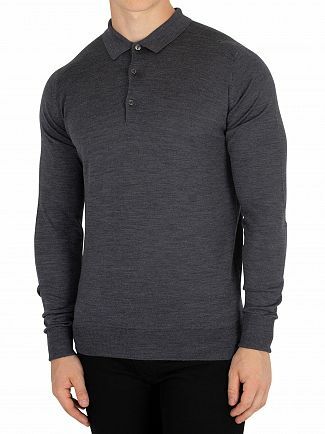 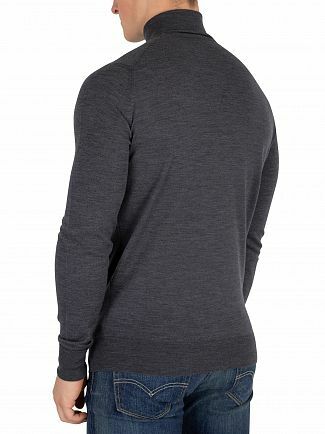 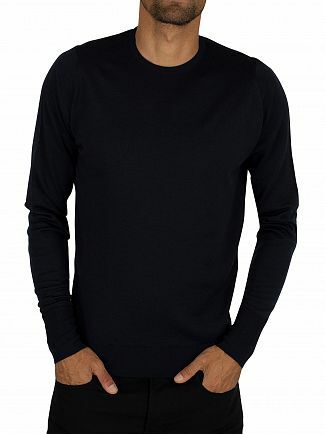 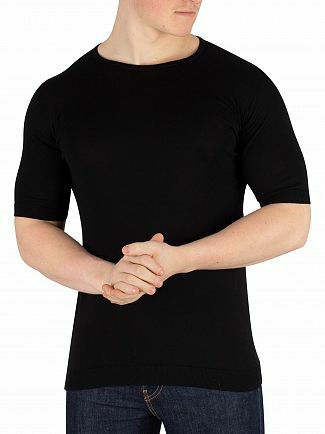 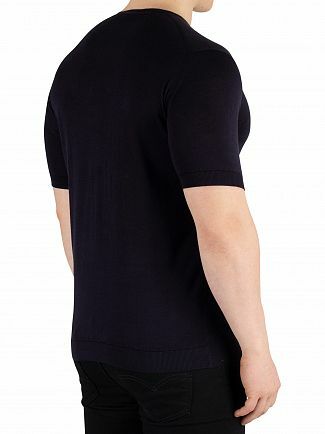 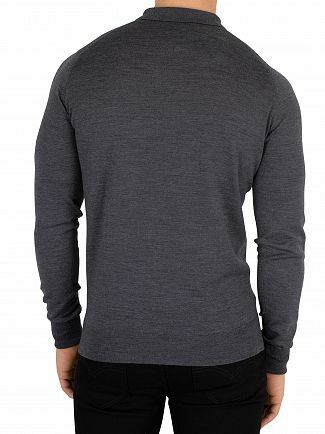 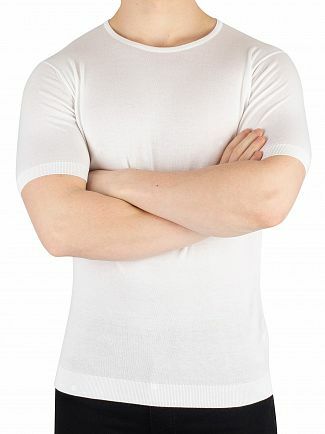 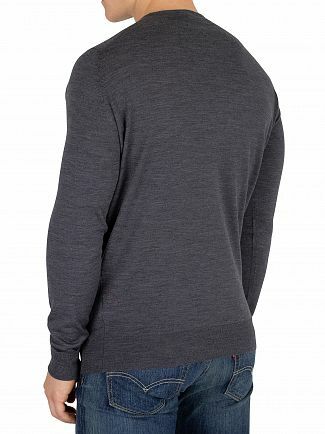 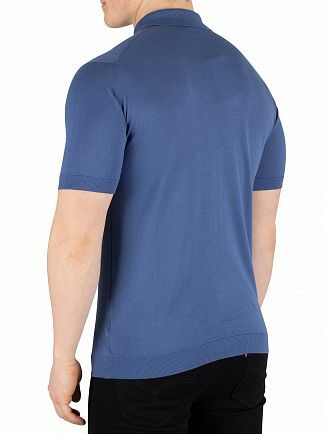 Alternatively, you could browse our John Smedley men's clothing sale.